A UNDAC team was deployed at the request of the Government of the Union of Myanmar (GoM) to support the coordination of relief and rehabilitation efforts following severe flooding in Myanmar. The team is composed by four UNDAC members together with two staff from the International Humanitarian Partnership (IHP) support team. Since the end of June, heavy rains caused flooding, flash floods and landslides affecting 1.6 million people and damaging 453,000 houses. 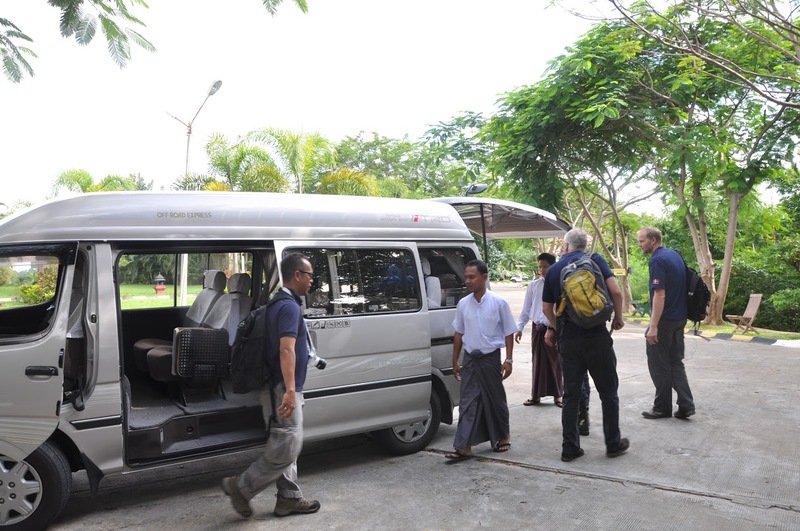 The UNDAC team arrived in Myanmar last week and is expected to remain at least one additional week. 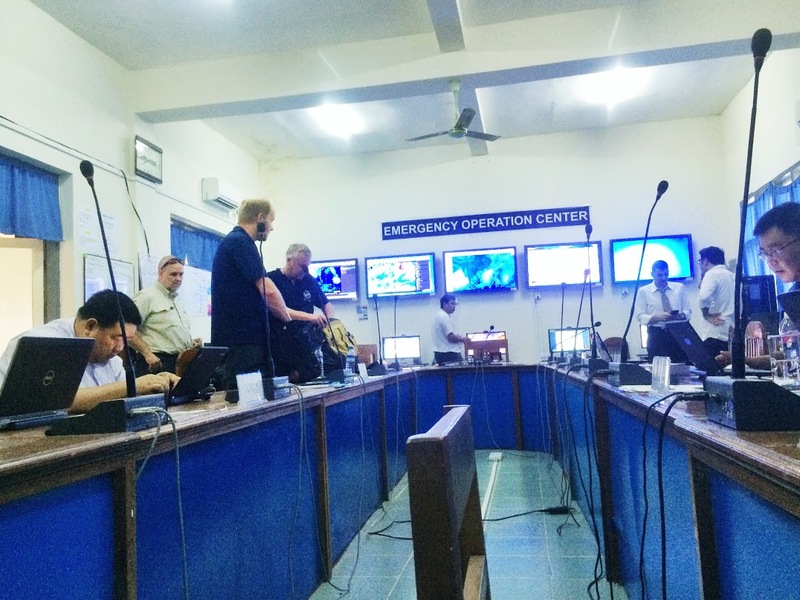 Main focus of their work is to provide means to facilitate on-site cooperation, coordination and information management between international responders and the GoM, to ensure a proper transition from the Emergency Operation Centre (EOC) to the Recovery Coordination Centre. In addition, as part of their work is to guide the EOC with training and capacity building exercises to ensure the understanding of management of the EOC is maintained for future emergencies.